Shamrock Rovers have announced that double treble winners Celtic will come to Tallaght Stadium on July 7 for a pre-season friendly. It was a joyous weekend for Celtic after they beat Motherwell in the Scottish Cup final at Hampden Park on Saturday and drew 2-2 with Martin O'Neill's Republic of Ireland yesterday at Celtic Park in Scott Brown's testimonial. 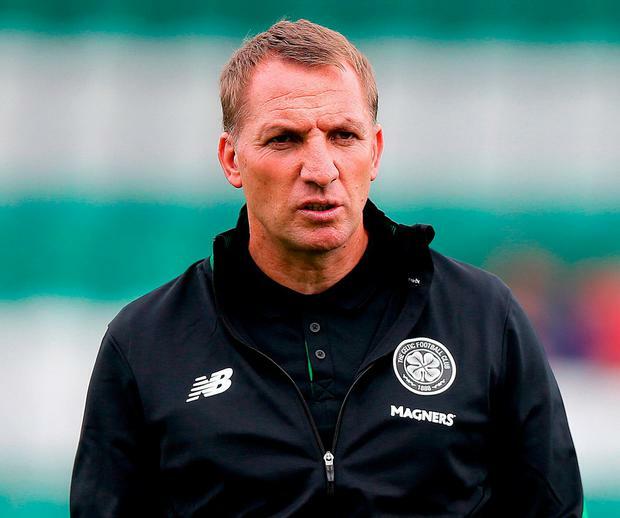 Celtic will use the friendly in their preparation for their their UEFA Champions League qualification campaign. The clubs met in a similar friendly last season with the Hoops beaten 9-0 by Brendan Rodgers' men.